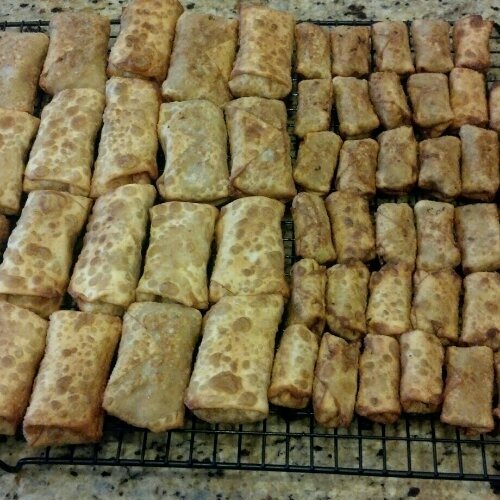 Egg rolls are a staple at our house too. They are really simple to make, but my husband doesn’t know that so when he comes home and sees them, he gets excited and thinks I’ve been slaving away all day. I still lead him to believe that I have. how long do you think it will take me to do these? 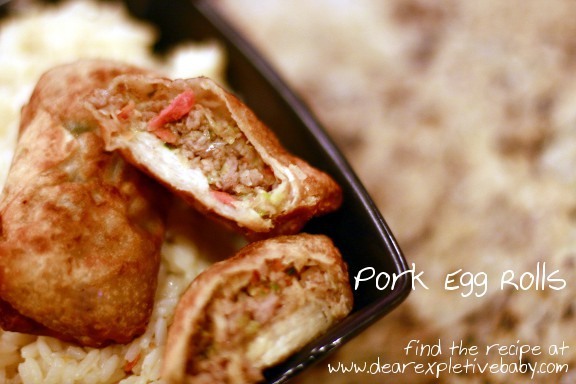 I love egg rolls.